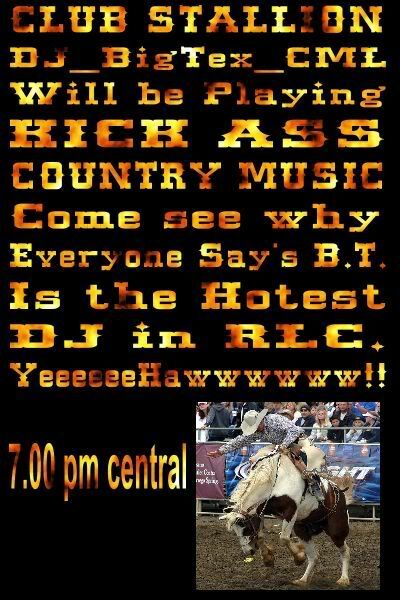 Redlightcenter events: DJ_BigTex_CML is BACK !! COME PARTY TONIGHT AT CLUB STALLION ! DJ_BigTex_CML is BACK !! 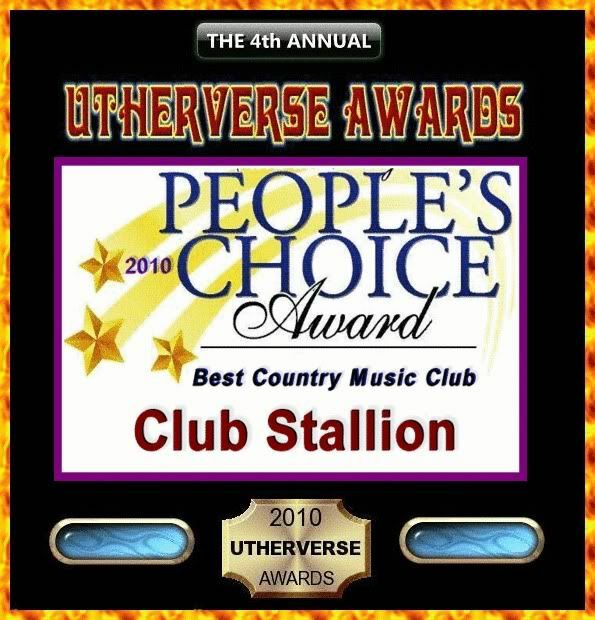 COME PARTY TONIGHT AT CLUB STALLION !